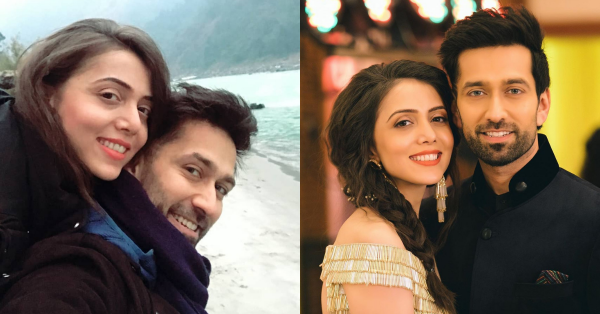 Actor Nakuul Mehta and his wife Jankee Parekh Mehta have recently been giving us major #couplegoals. Just a few weeks ago, Jankee took to Instagram to wish her handsome husband a very happy birthday. Now, the couple, who've completed seven years of being happily married, have shared beautiful posts for each other on Instagram. Have a look at their anniversary wishes for each other! We have to say that Jankee has quite a sense of humour. In a recent post, Nakuul Mehta had shared about how they got together and fell in love. He said "We dated for 9 years after–I’d have married her at 18 but it was a tough one! She comes from a traditional Gujarati family. 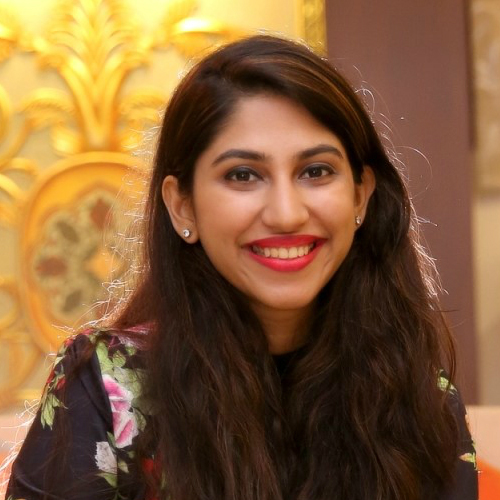 They (her parents) were hesitant–I wasn’t Gujarati or a businessman & I was an actor! But she was unrelenting! Finally, I spoke to her parents until they were convinced. Then at 2 am, I proposed to her on Marine Drive with a 5 page poem I’d written–thankfully she said ‘yes’ before the cops came after us!" Isn't that super adorable, though? Keep smiling like this, you two!